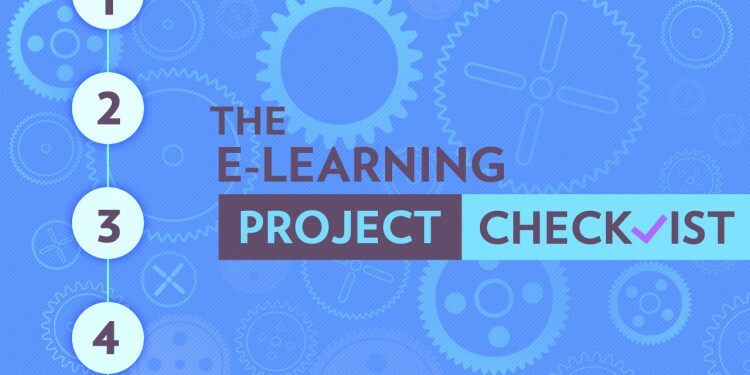 Starting a new eLearning project? You can minimize stress and maximize efficiency by clearly spelling out the details of the program before production begins. 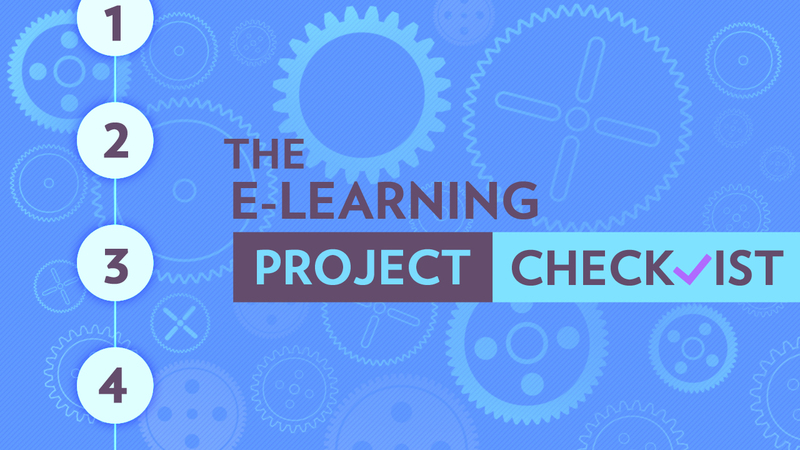 The following Project Checklist will serve as a handy guide to the key steps, benchmarks and sign-offs needed for most e-learning projects. How do you use this checklist? It’s simple. Keeping the end goal in mind, envision your course step by step thorough production. Keep in mind the needs of both your client and your production team. The process has been simplified by breaking it down into 4 key components: the Plan, the Resources, the Assets and the Technology. Functional requirements list – develop a list of all functionality to be included in the program such as SCORM compatibility, bookmarking, printing, etc. Additional content – Identify and round-up any additional resource material that your course may include, i.e. presentations, reference materials, links, etc. Developing an e-learning program is a complicated undertaking. Streamline the process as much as possible by using the Project Checklist to grease the production wheels. Good planning upfront minimizes re-work and revisions down the road.